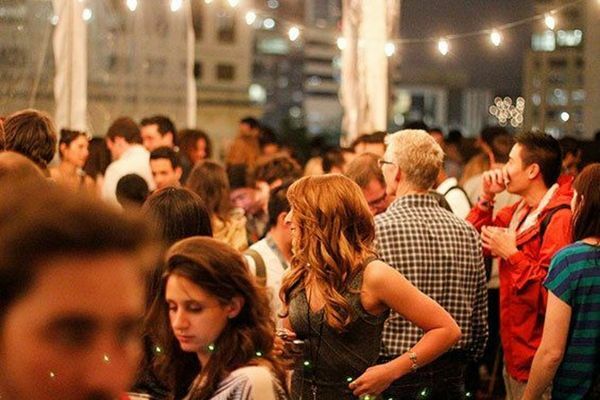 *This Event is 100% Free - Uncle Billys BBQ, Beer, sodas, and Cocktails included! Our first speaker is Rick Orr, and trust us... You do not want to miss this one! 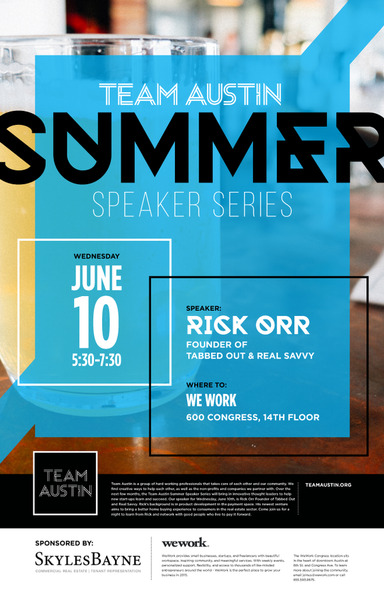 Rick Orr will chat about his entrepreneurial journey through 4 Austin startups including his experiences as Founding TabbedOut and RealSavvy.